What a wonderful stop for our first trip to PEI. We didn't have any reservations to stay at the park and we were able to stay 6 nights. Great central location on the island so we could explore in every direction. Quiet hours enforced, lots to do for families, and those who just want to chill. It was a great for us with our two dogs. There was plenty of room for them to walk. Would definitely stay there again. 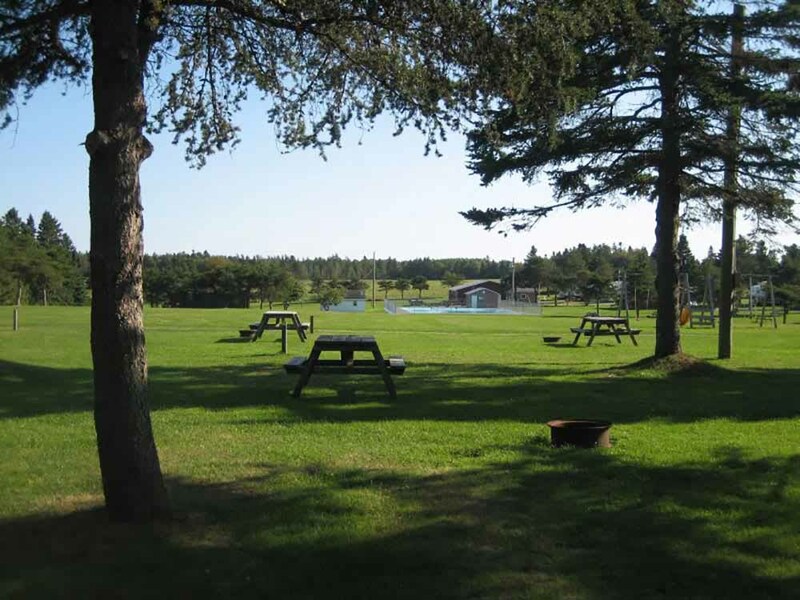 Great campground, polite and friendly staff. Fair price. This is a pleasant campground. There are many children but controlled. Our site was fine. The wifi is horrendous even right at the office. Little pricey.